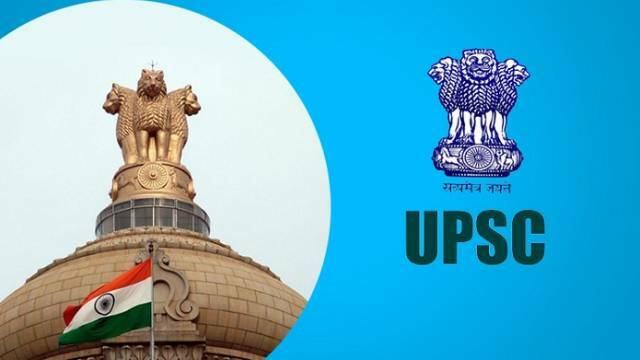 Union Public Service Commission (UPSC) has released the official notification for UPSC IES/ISS Recruitment 2019. A total number of posts offered is 65. The candidates who are interested to apply for the recruitment drive should visit the official website to download the official notification and check all important details including Important dates, Eligibility Criteria, Application Fee, Selection process etc. On the registration page, provide your details in the mentioned space. Pay your fee according to your category to finalize your application. Selection will be based on written examination and viva voce examination. Indian Economic Service – The candidate should have obtained a Post Graduate degree in Economics / Applied Economics/ Business Economics / Econometric from a recognized university. Indian Statistical Service – The candidate must have obtained a Bachelor’s Degree with Statistics/ Mathematical Statistics/Applied Statistics as one of the subjects from a recognized university.